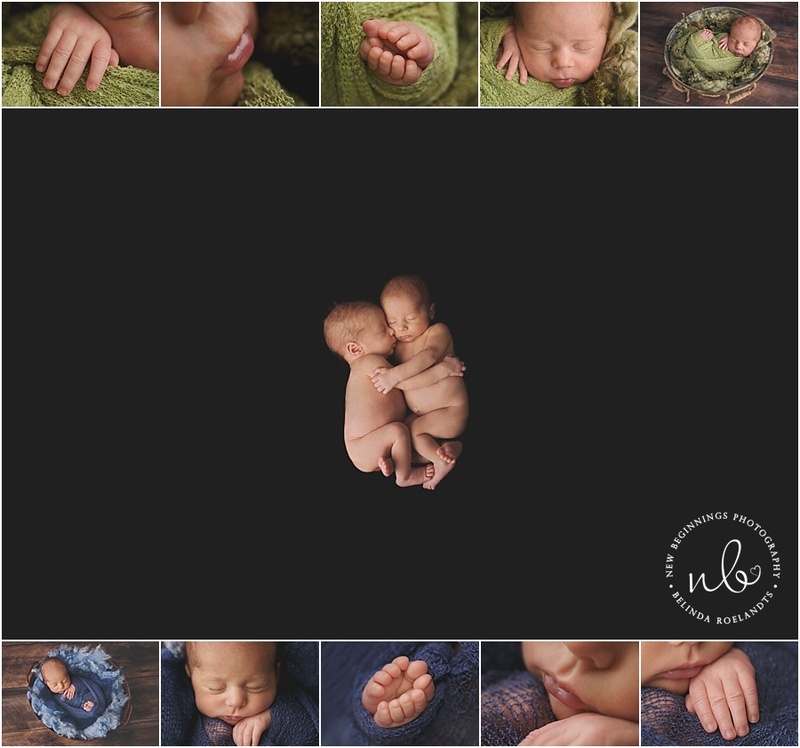 I have been lucky enough to create beautiful images for all four of the Wilkinson’s babies. 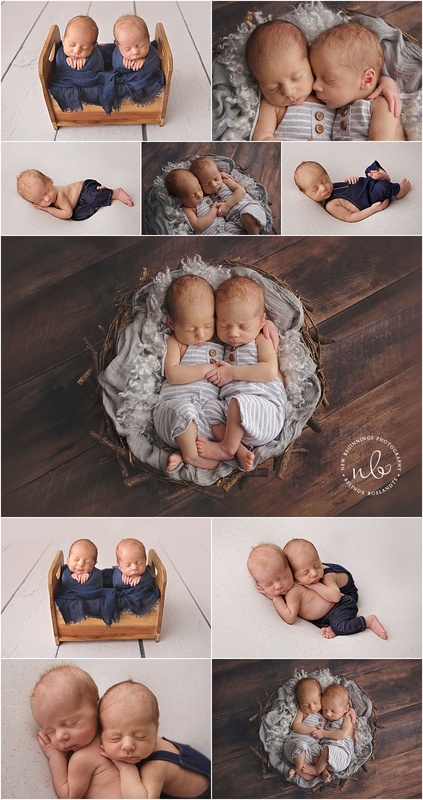 When i got an email saying they were expecting twins just a few short months after i had photographed their baby daughter Violet, i was beyond excited. 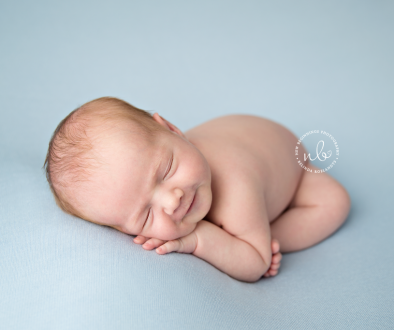 When Fraternal twins Elliott and Flynn arrived into the world on the 1st of May 2017 joining their big brother Lucas and sister Violet now making this family of four a now family of six was an overwhelming experience, with 4 children under the age of 4 Alice and Daniel sure do have their hands full. 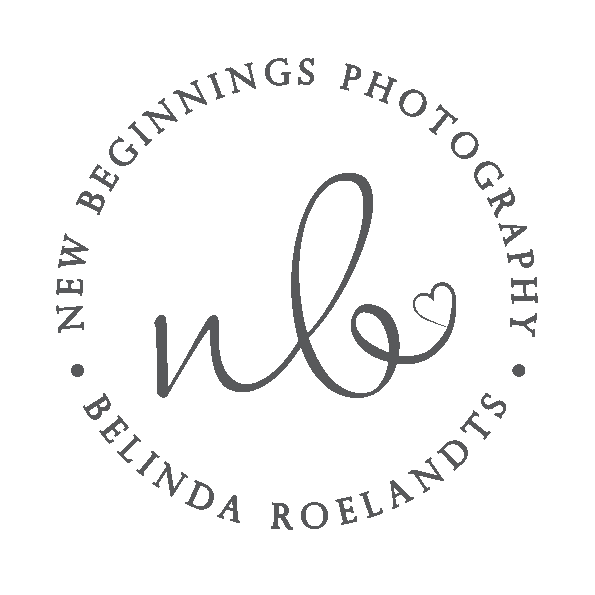 With all of this happening they arrived at my studio EARLY!!! i know can you believe it…..! 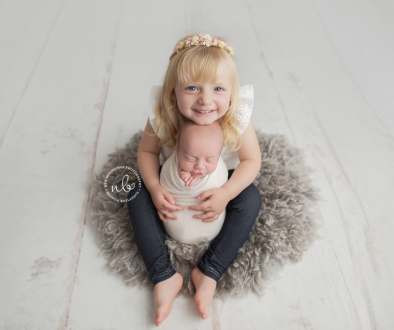 with 4 children to get sorted and twins at that, they still managed to be well organised. 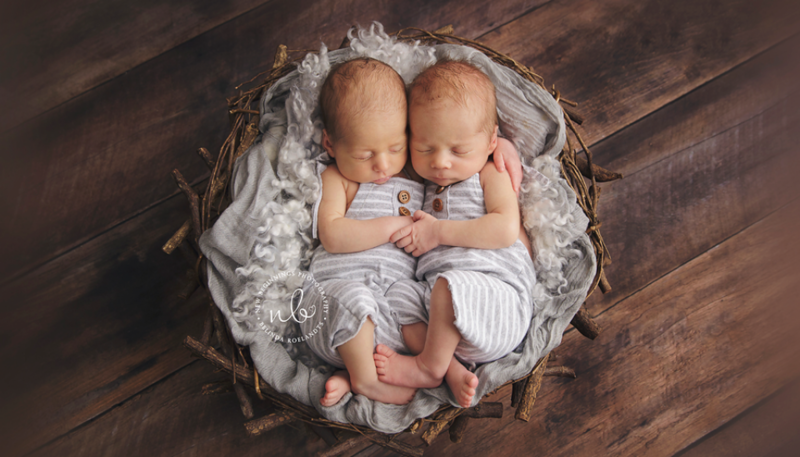 Flynn was born at 10.55am, weighing in at 2.99kg and was 52cm long, Elliot was born just one minute later at 10.56am, weighing in at 3.16kg and was 53cm long. 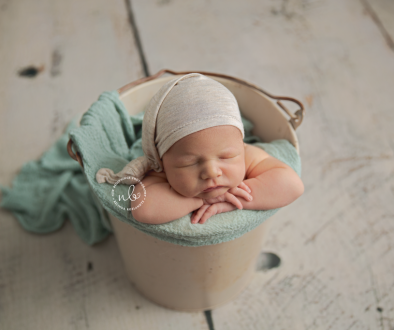 Alice did so well to carry both boys full term and both boys at such great birth weights, she is definitely one i call a super mum, hands down! 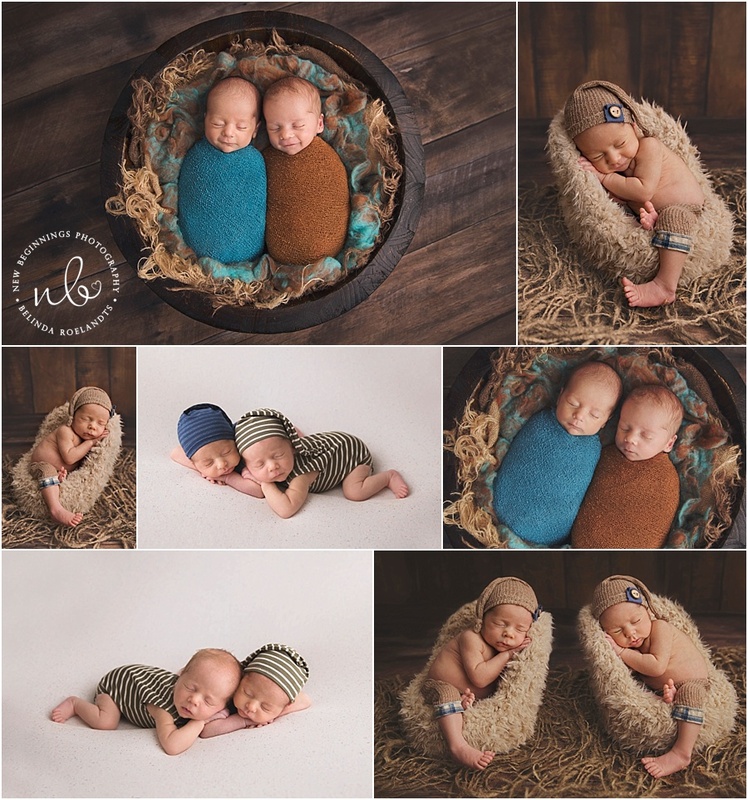 The twins session was a dream, baby Elliot was always wanting to snuggle in to his brother Flynn like they were still nestled inside the womb. I have thoroughly enjoyed watching this beautiful family grow over the years and i am so lucky i was able to be apart of their journey.